So many times, we wish we could stay close to our aged parents and loved ones. 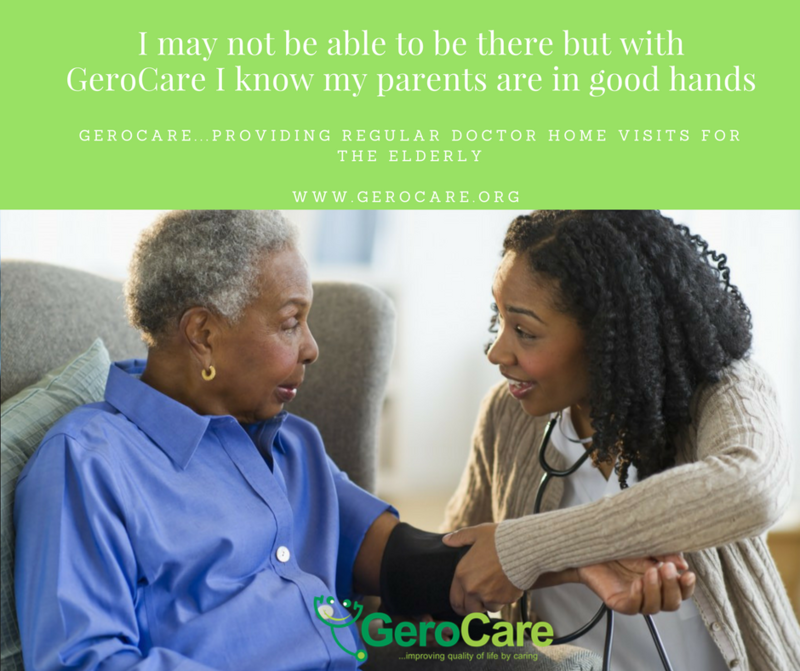 #GeroCare a home medical service that boasts of over 1000 doctors after launching operations in Lagos, Abuja and Portharcourt in Nigeria gets to your loved ones in any city in Nigeria. 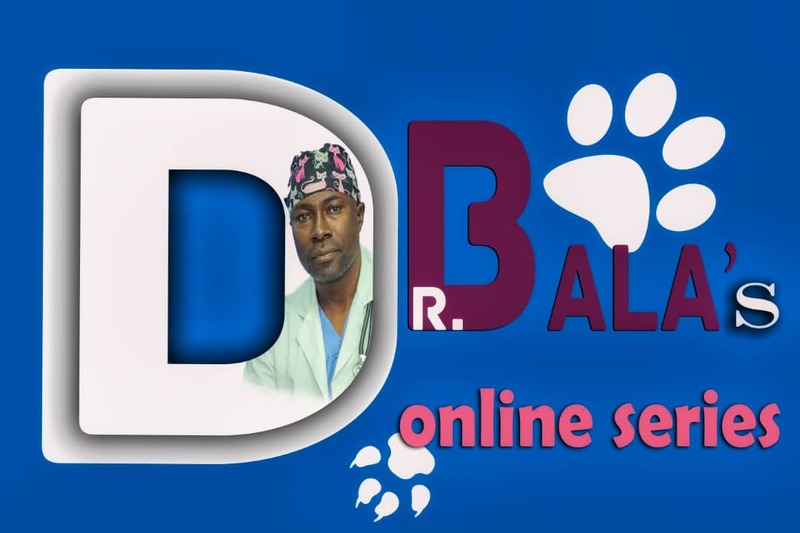 Testimonials are streaming in from many subscribers who are using the service and it is catching up fast as they best way to stay in touch with aged loved ones. It is one click away to sign up and subscribe "elderly" to enjoy this same service. Their health matter and when you sign up via app.gerocare.com, you can add and subscribe for as many elders as you can cater to at a very affordable rate too.